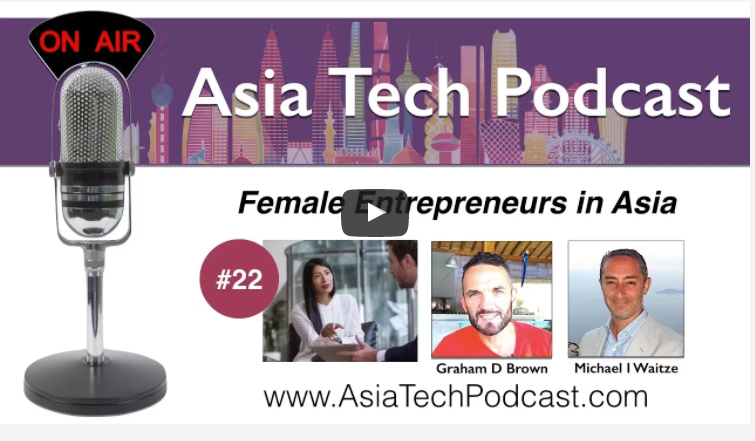 AKIN ASIA’s community of female entrepreneurs and our networking series the Bangkok Breakfast Network was recently featured on Asia Tech Podcast. Sparked by one of the hosts joining a Bangkok Breakfast meeting, where professionals gather to share breakfast and meet new people, the podcast spoke about the impact that female founders are having across Southeast Asia and highlighted the work of a few key leaders. The Bangkok Breakfast Network is a twice monthly gathering of professionals to network, meet new people and share breakfast together. Every 2nd Tuesday morning before work we invite you to start your day with us over coffee and great food, chat with like-minded professionals and meet new people. Not a morning person? Don’t worry, neither are we, which is why we keep the events relaxed, casual and coffee fuelled!